SERVING THE U.S. & CANADA! 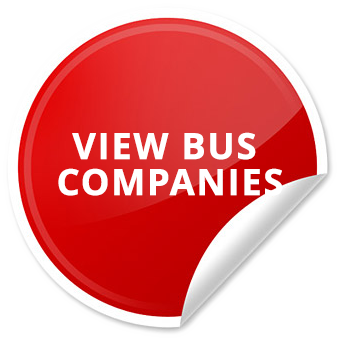 Find Bus Companies & Compare - Free Quotes! 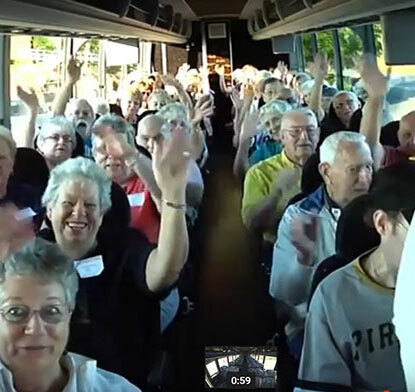 Hire Bus Charter Rentals for family reunions, club outings, sightseeing tours, sporting events, business excursions, church gatherings, wedding shuttles or any other exciting opportunity to travel together with a group. Don't Ride Unless the Bus is IMG Certified! 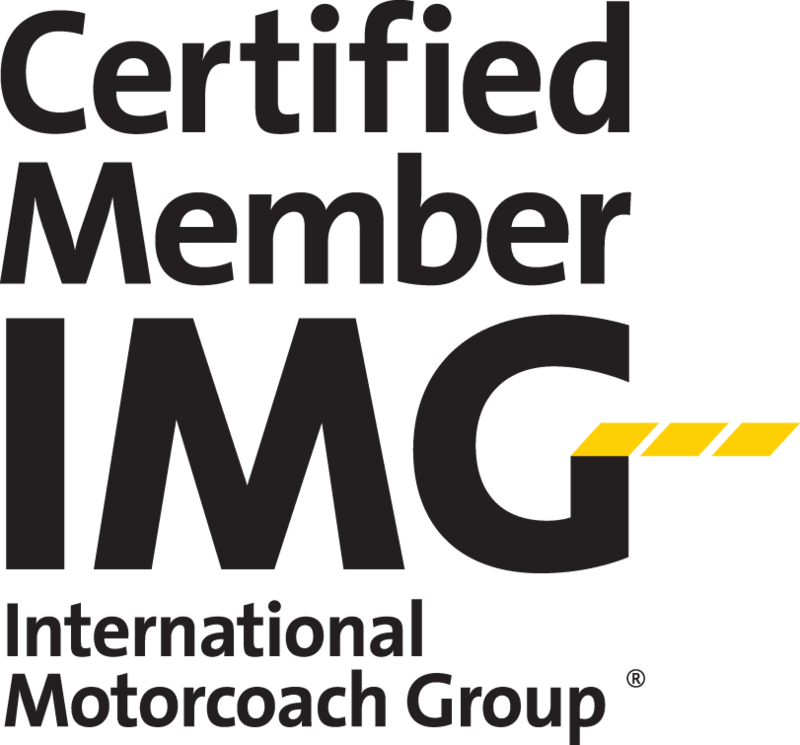 To be an IMG member charter bus companies are required to go through a strict certification process. 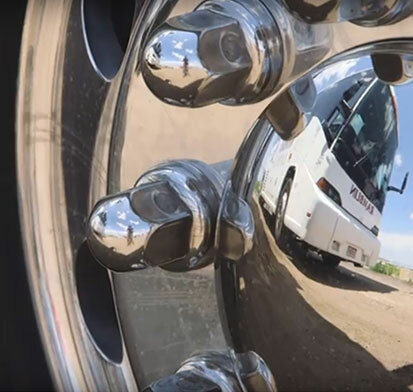 Companies must prove they provide safe, reliable charter bus vehicles and quality group transportation services - that are among the best in the industry. Look for the IMG Certification Sticker on your Charter Bus! Each company has a fleet of motor coach vehicles that represents quality, safety & is fundamentally well maintained. Maintains the highest Department of Transportation rating. Must have a 24 hour a day, 7 days a week, on call mechanic and dispatch contact to support other IMG Members. 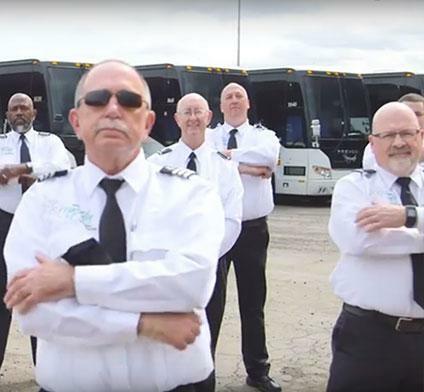 Chartering a Bus is as Easy as 1, 2, 3! JUST ENTER YOUR DEPARTURE LOCATION TO GET STARTED! Submit the form and we will contact you with your quote! Select your desired bus company(s) and enter your trip information. 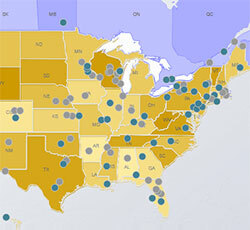 Search for a charter bus company near your departure location.